Please contact us for further details or to make a booking by phone. 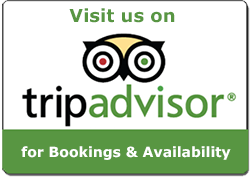 You can also view availability through TripAdvisor and book securely online. 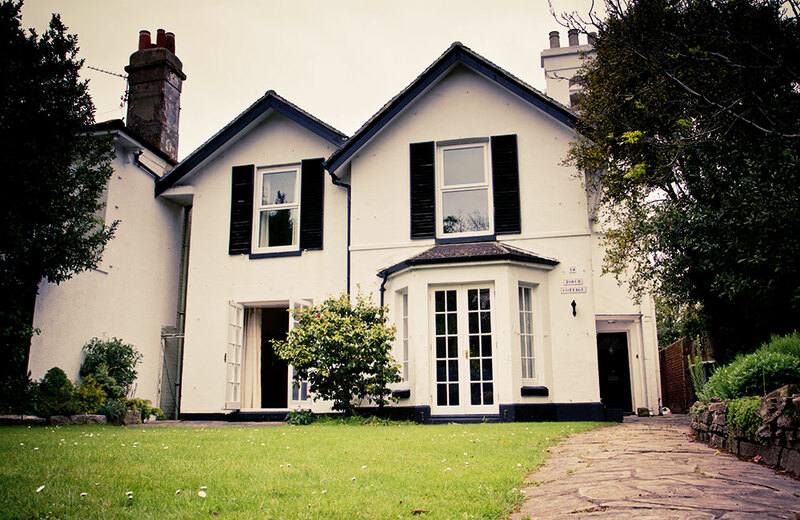 Our luxury self catering properties in Gosport are spacious and ideally located for the local attractions. We are happy to accommodate families and large groups that live together as one household.